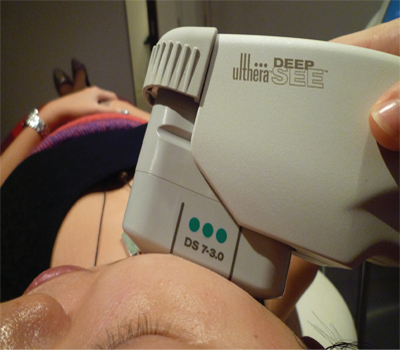 – Is the first aesthetics device to combine ultrasound imaging with focused ultra sound energy for non-invasive skin lifting. 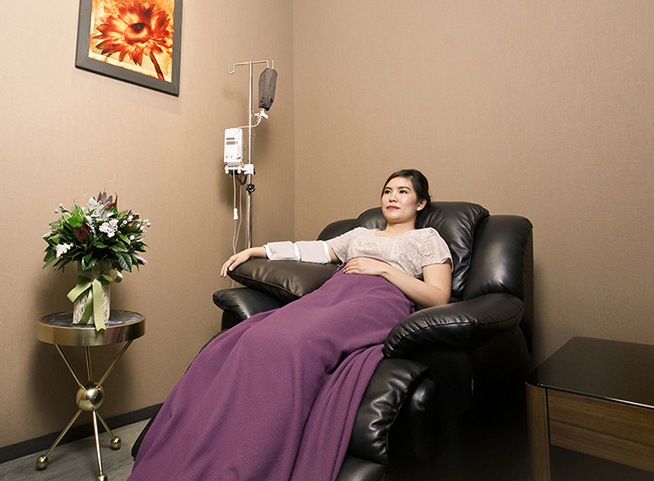 – Is the first and only non-surgical procedure to be able to focus energy at prescribed levels. – Enables significant lifting of skin tissue while leaving the top layers including the epidermis completely unaffected. – Patients have noted lifting, tightening and firming in the eyes, general face area, neck, cheeks and along the jaw line. – Over a 60-90 days period, the skin takes on a noticeably refreshed appearance that lasts for 10 months up to a year. 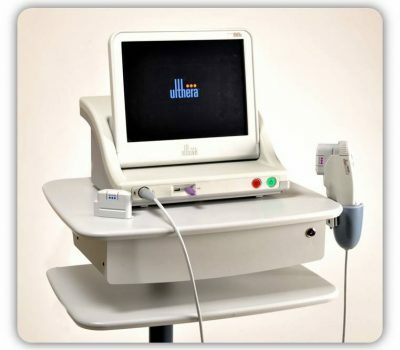 As with other ultrasound procedures, a smooth applicator placed upon your skin projects an image onto a screen that allows your practitioner to plan where the energy will be sent. This same applicator is then used to deliver low levels of focused heat at just the right depth below the skin to achieve a positive effect, all the while leaving the surface of your skin undisturbed. Your skin’s response to the energy is to stimulate the growth of new collagen. A gradual tightening and firming occurs, resulting in a natural lift of the skin over time.